The Leicester Luxury Limo Co. is dedicated to providing the best limo hire Leicester has available, thanks to its highly courteous and professional chauffeurs, modern vehicles and competitive prices. 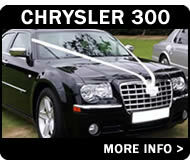 Hiring a limousine in Leicester makes for an enjoyable experience that should leave you with some great memories. Our vehicles provide a convenient and affordable way for groups to travel in comfort during a special occasion and, by following these simple tips, you can really get the most from your time with us. Plan Your Party In Good Time! First off, its important to plan ahead! Planning ahead and booking your limousine in good time allows you time to hire the car that you really want, rather than having to settle for your second or third choice. The start of summer signals the start of school prom season and this period (normally from the end of May to the start of July) is a particularly busy time for limousine and chauffeur car companies so, should your hen night or birthday party fall into these weeks, you should always book early to avoid disappointment. How Many Are In Your Group? Check Your Numbers! 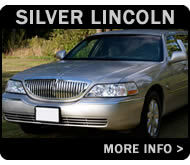 The limousines and chauffeur cars featured on this website vary in size and the number of seats available. 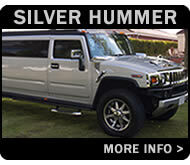 Our saloon length cars such as the Chrysler 300 will be licensed for upto four passengers per journey, whereas our super stretched Hummers cater for a maximum of sixteen per booking. 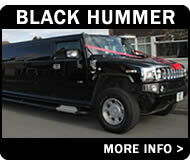 Remember to book a car or limousine that will be able to accommodate everyone in your party! 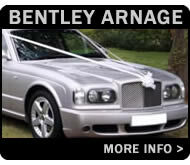 Ensuring that you are travelling with a reputable chauffeur company is obviously a 'must'. We pride ourselves on delivering the best customer experience possible and, naturally, we are full compliant with ALL UK laws regarding chauffeur and limousine travel. 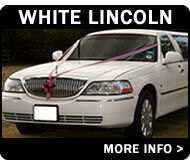 Most stretched limousines capable of holding more than eight (8) passengers need to have a valid COIF (Certificate Of Initial Fitness) certificate. The operator will need to register the vehicle as a Passenger Carrying Vehicle (or PCV). Please contact us directly for further details regarding licensing laws and passenger safety. If you are planning to travel with friends or as part of a group then passengers may want to be collected and dropped home to different addresses. This can easily be catered for but the additional addresses must be provided at the time of booking so an appropriate rate can be charged. Any changes made after booking may incur a supplementary charge. 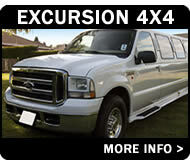 Finally, have plenty of fun but remember to treat your limousine and its fittings with respect. Your prom, hen night, stag do, birthday party or night on the town should be one to look back on with a smile but please bear in mind that any damage caused to the vehicle by a member of your party will need to be paid for. This could include residue or spillages left on the interior, broken champagne flutes or glasses or marks on the seating. 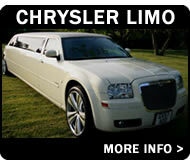 All limousines and chauffeur cars are non smoking. All members of your party should be aware of this prior to travel so noone's evening ends on a sour note! 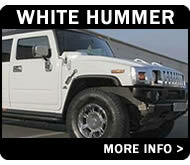 Call us on 0116 238 9899 to make an enquiry or, to send a message online, use our enquiry form. 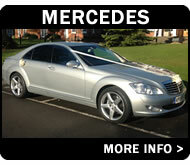 We check for new messages throughout the day and normally reply to all enquiries within an hour or two!